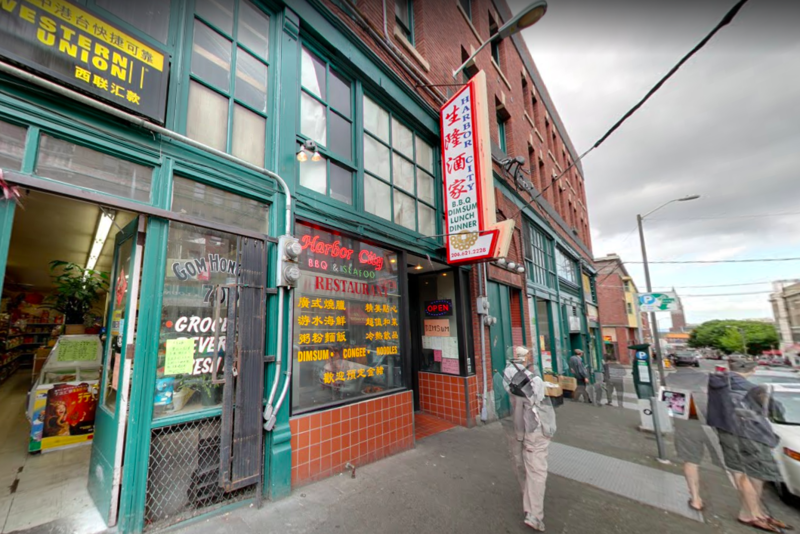 Seattle’s Chinatown-International District is a hub for excellent dim sum spots — and Harbor City Restaurant is one of the greats. Owners Xue Na Zhu & De Han, Grace, and Yu Han Ma serve up silky cheung fun, piping hot shu mai, and fluffy char siu bao off little carts on the daily. Want to grab take-out? They have you covered there too.